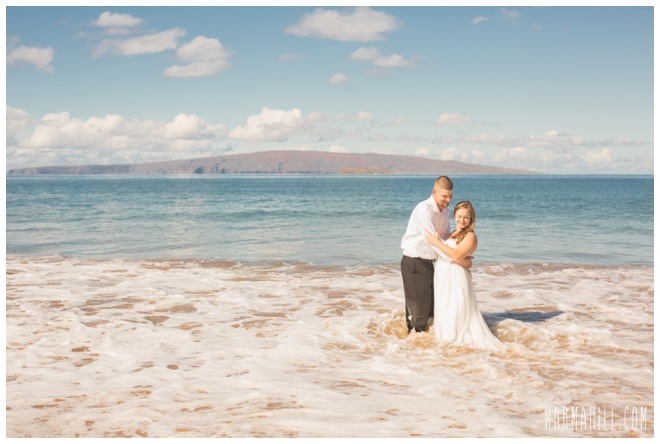 Emily and Lucas were married a few days before and had a chance to get some reset before their fun and splashy Maui Trash the Dress Session! 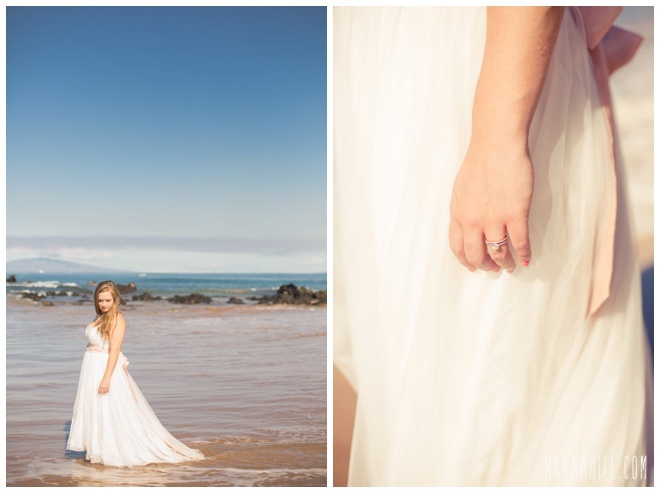 Emily had a hard time choosing whether she wanted a morning or sunset wedding, so they decided on a sunset ceremony with a morning trash the dress session. This way they could get the best of both worlds!! It was an absolutely stunning and (HOT) day so getting in the water felt great! 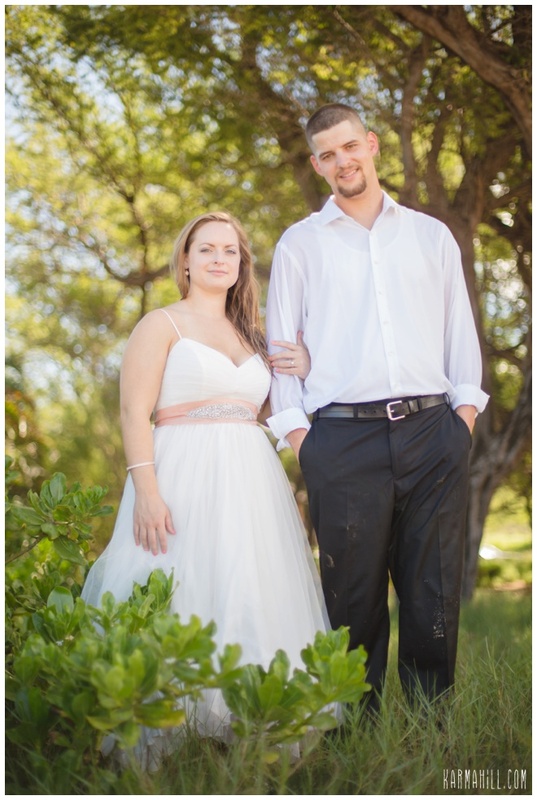 It was also fun that Emily brought a second dress for her trash the dress so that she could keep her "real" wedding dress in good condition for her reception back home. 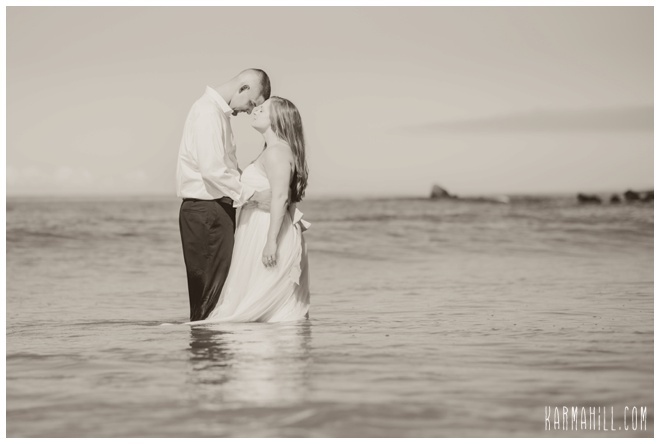 Mahalo Emily and Lucas, it was so fun spending time with you in the ocean!! 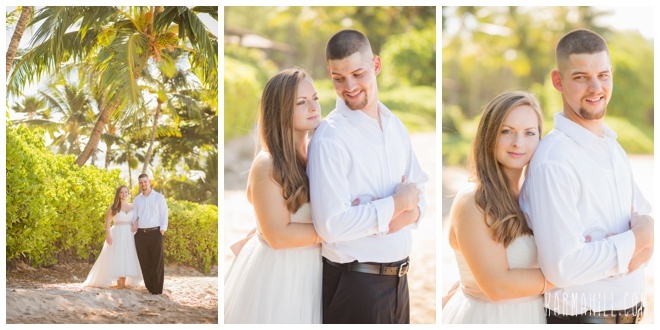 Check out our last Trash the Dress session with Codi & Eric! Wonderful pictures.. Haven't seen any like this before. Such Love in their eyes.